After previewing some of its songs last year on an auspicious EP, 25-year-old singer/songwriter Anna Rose has returned with her full-length debut, Nomad. Engaging progressive rock's sprawling sonic realms along with folk's gentler sensibilities, she delivers performances on it that reveal more depth with each listen. It’s the work of an earnest and promising artist who clearly invests her songwriting with a great deal of consideration. And while it's not rare for artists to be shaped to some extent by those closest or in some way significant to them, Anna Rose brings a unique perspective to her craft. Her father is Oscar-winning musician Alan Menken, who has composed for such Disney films as The Little Mermaid and Aladdin. Her executive producer is Bruce Botnick, a family friend whose extensive studio credits include such perennial rock classics as The Doors' L.A. Woman and Love’s Forever Changes. 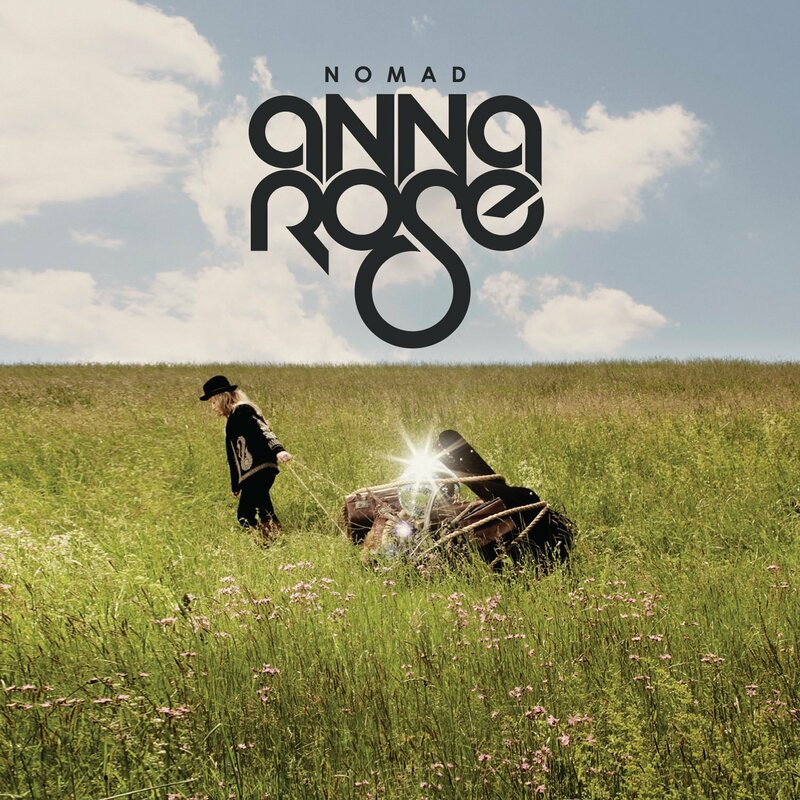 While she's made Nomad more in tune with Botnick's classic-rock credentials than of her father's more-mainstream aesthetic, Anna Rose reflects an undeniable influence from having grown up in and around such a fertile musical environment. Her voice is lucid and stirring—sounding almost like a cross between Maria McKee and Alanis Morissette without the angst—as she holds her own amid guitar-anchored tracks like "In The Morning View" and "Picture" in ways that suggest she's got a reserve of raw power if she ever feels the need to wail. She refrains for the most part here, though, but it suits the music's spacious, often contemplative dimensions. "Overtone" is riveting, its spectral progression underscoring a gorgeous vocal that finds this young woman at her most tender and emotionally timid. "And you look the way I always pictured," she sings, "And I can't move from where I stand." With its persistent, shifty groove, "Whispers" draws on a similar premise though remains ever so discreet. As suggested by its title, Nomad is lyrically informed by themes of impermanence and, in some cases, doubt—certain moments, like the self-scrutiny relayed in "Gillian" and the brassy, tongue-in-cheek blues of "I'll Be Gone," speak more transparently than others—with Anna Rose betraying a restless spirit and an open, compassionate heart. 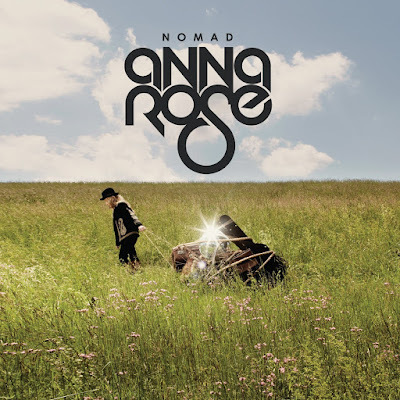 These are the sorts of replenishing topics and thoughts that are sure to sustain and inspire her songwriting down the road and, with Nomad, she begins her journey on solid ground.